An $8 bln loan backed by Alibaba shares is the latest wizardry from boss Masayoshi Son. A bevy of banks signed up for a client who has spent $750 mln on fees since 2015. 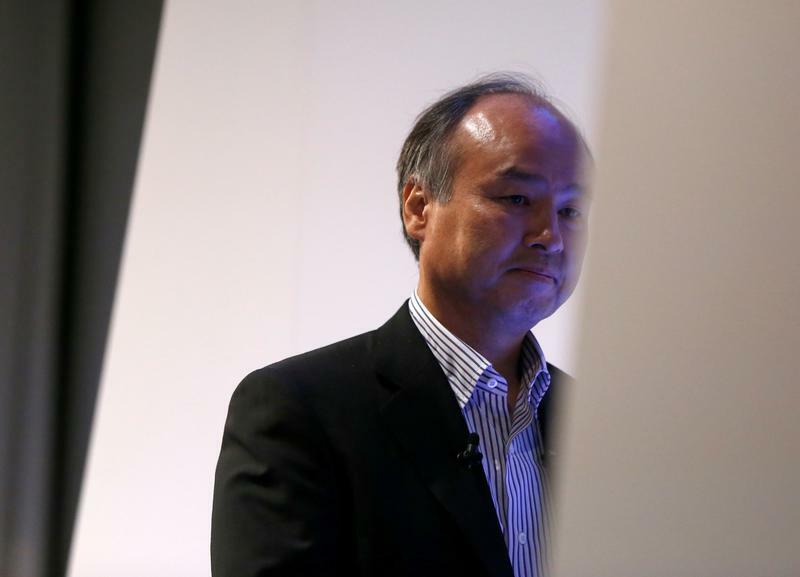 The hyperactivity, ambition and assets mean SoftBank can get support for even the most fiendish of ideas. Japan's SoftBank Group has borrowed $8 billion using its stake in Chinese e-commerce titan Alibaba as collateral, Bloomberg reported on April 6, citing unnamed sources. Among the banks involved are Morgan Stanley, Citigroup, Goldman Sachs, Bank of America, BNP Paribas, Deutsche Bank and JPMorgan, according to the report. The interest rate on the so-called margin loan is the London interbank offered rate, or Libor, plus 1.5 percentage points, Bloomberg reported.